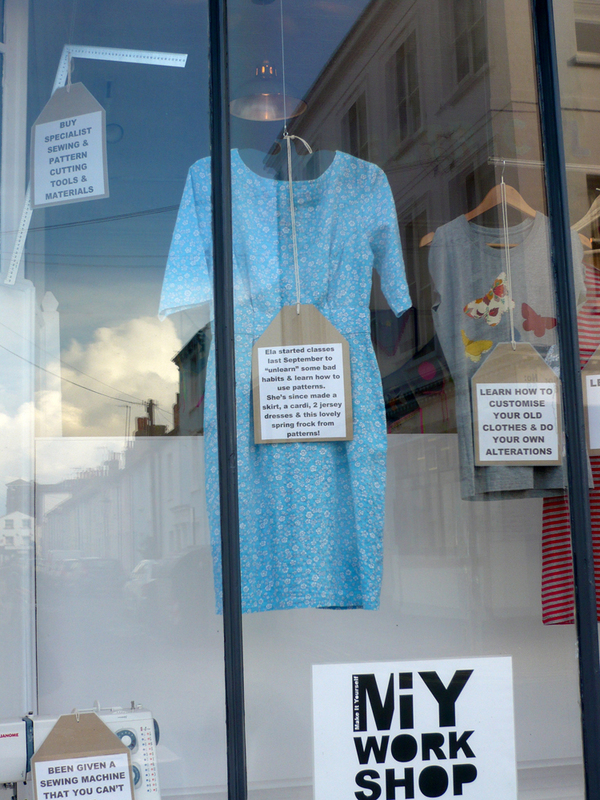 A lovely spring dress is the new student in the window from Ela. Ela started classes last September to “unlearn” some bad habits and learn how to use patterns. She’s since made a skirt, a cardi, 2 jersey dresses and this lovely spring frock from patterns! Fabric: from Ela’s fabric hoard…..! 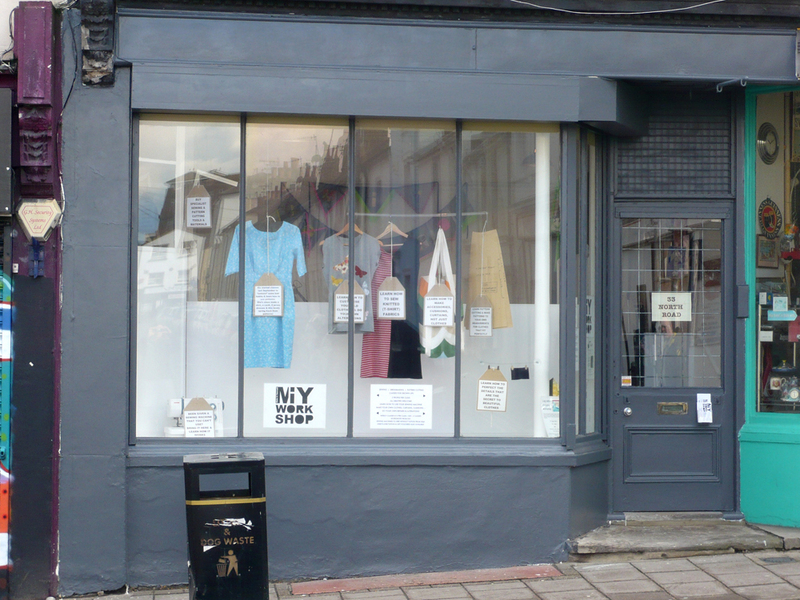 This entry was posted in Student in the window and tagged MIY Workshop, student in the window, Wendy Ward. Bookmark the permalink.